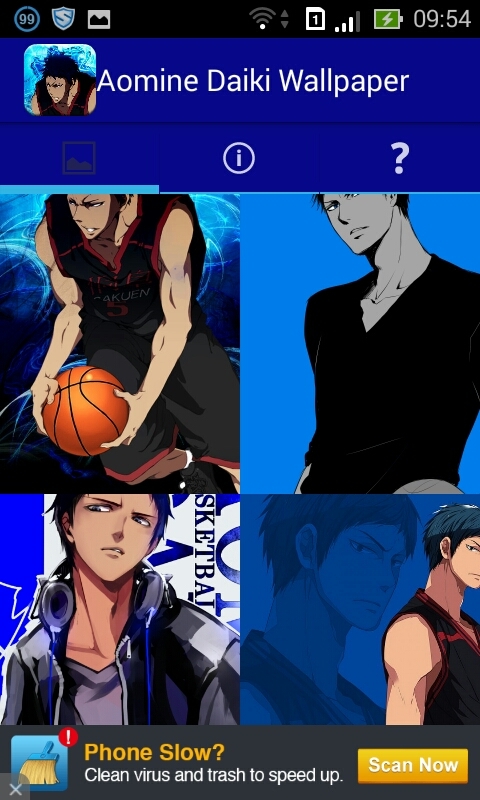 Aomine Daiki Anime Wallpaper Free is an application that contains several images of the character from the anime Kuroko no Basuke , Aomine Daiki. 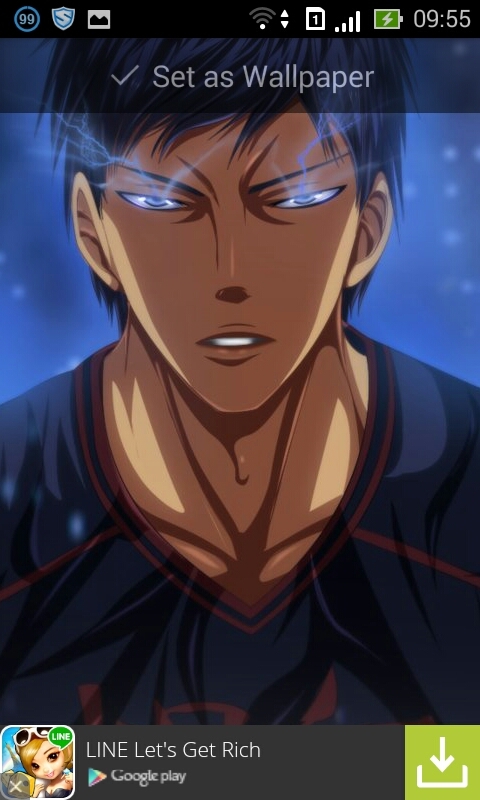 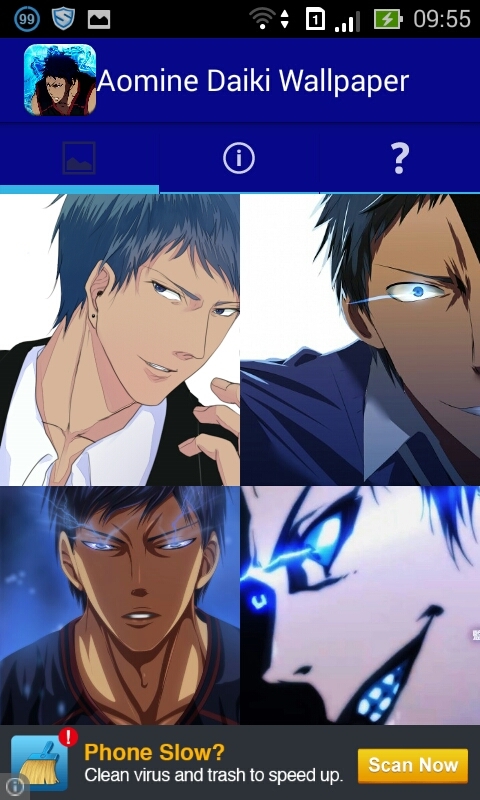 Applications Aomine Daiki Anime Wallpaper Free is very easy to use and will make the front of your phone will be more cool with image of Aomine Daiki. 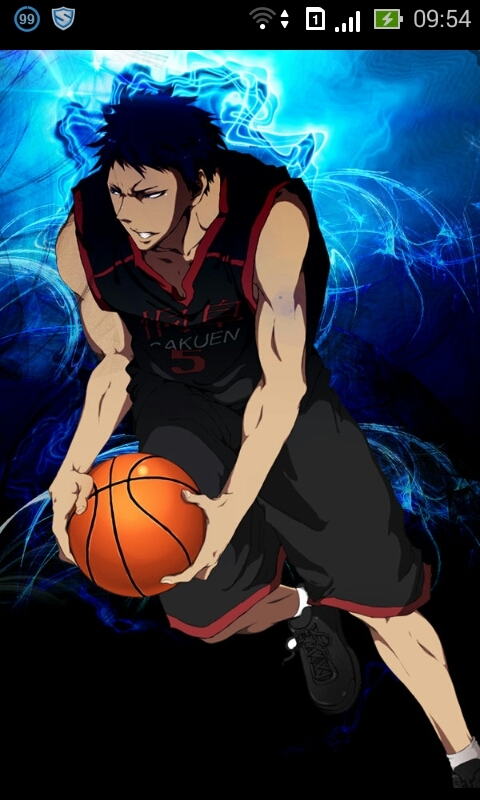 Pictures provided sized HD and sizes just for smartphones only, not suitable for tablets. 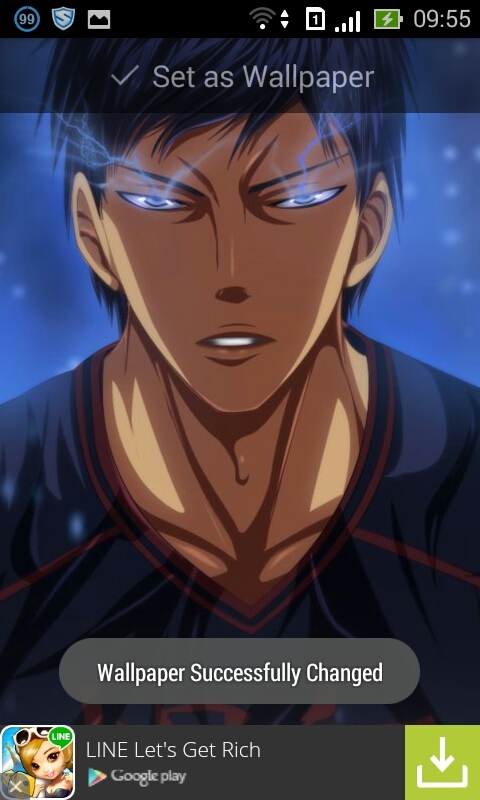 You can download this applications for free.